Thank you to everyone who joined us and supported the 1st Annual Joey Moss & Friends Golf Tournament. 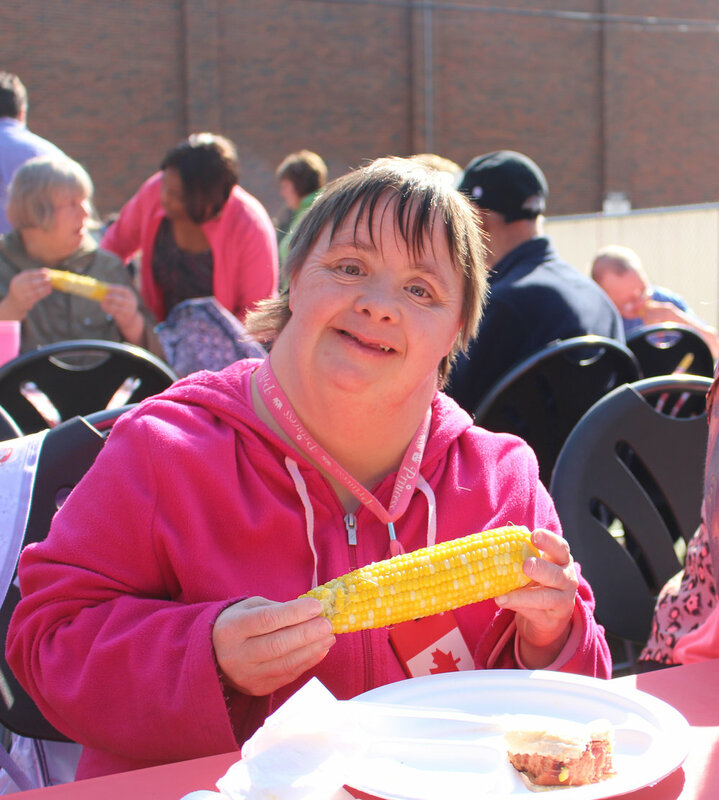 Thanks to your involvement, we raised more than $41,000 which will go towards enhancing our programs and services for people with disabilities in our community. Click here to read about the event and check out the photos from the day. Our 3rd Annual Inspiring Dreams Gala, sponsored by Krawford Construction was held on Saturday, April 2, 2016 at the Chateau Lacombe Hotel. With over 250 guests in attendance, the event raised funds for the Mindful Hearts building project.